Our pleasant wine bar offers space for 50 wine connoisseurs. The Markgräfler Land region is shaped by vineyards, meadows and valleys. A magnificent, colourful landscape full of the fruits of nature which are lavished by sunshine. The grape harvest produces many good wines. 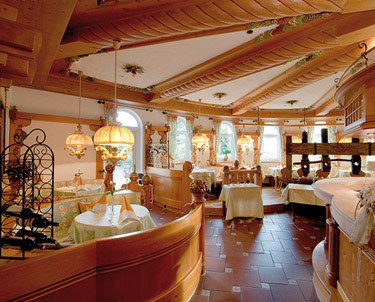 The Alemannenhof wine bar offers wine connoisseurs many quality wines and fine wines from the local surrounding vineyards.